We are excited for this year’s Thanksgiving Big Give. This is always a great opportunity for our whole church to come together and provide a full thanksgiving meal to local families in need. What is The Big Give? 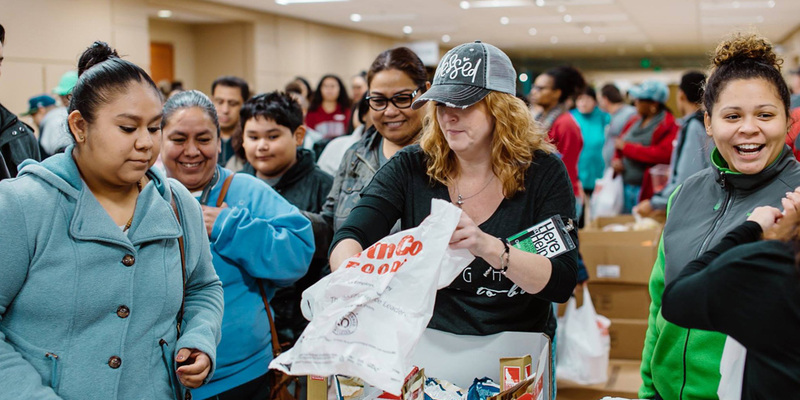 The Big Give is an annual Serve 1 outreach that provides Thanksgiving meals to many hundreds of families in need around the Puget Sound area. If you know someone in need of food for a meal this Thanksgiving, invite them to join us at one of our Christian Faith locations. 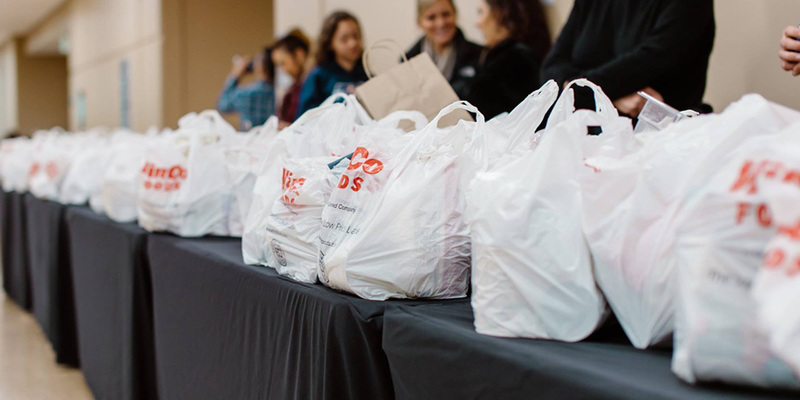 We will be handing out Thanksgiving meals (first come, first served) at our Federal Way, Mill Creek, and Peninsula campuses on Saturday, November 17th at 10 am. Food donations can be dropped off at the foyer of your CF Campus until Thursday, November 15th. 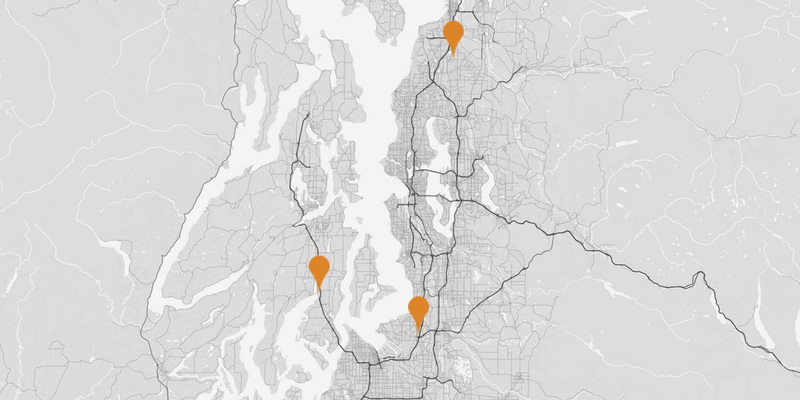 Additionally, you can contribute financially towards The Big Give through PushPay.